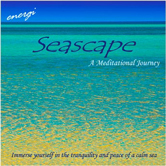 Seascape – A Meditational Journey by musician/composer Peter Morley is massage music which takes the ocean as its theme, using the sounds of waves and the seashore, so often associated with peace and tranquility. 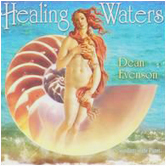 Many of massage therapists and clients use this music album for a variety of relaxation purposes including: massage, sleep, meditation and reading. 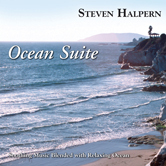 Soft watery sound effects – a seaside harmony of water, wind and seabirds – are subtly mixed with instruments such as resonating bowed glass bowls and gently soaring guitar, to create effortless and positive melodic themes. Peter is a Graduate of Griffith University School of Art and Education (majoring in Film Music at the Queensland Conservatorium of Music) and the School of Visual Art (Film and Television Production), in Australia. While researching for his Post Graduate Degree in Film Music, Peter studied the dynamic effects of certain note and chord structures, and their interaction. Using these keys he creates melodies that follow the rhythm of yogic breathing patterns. 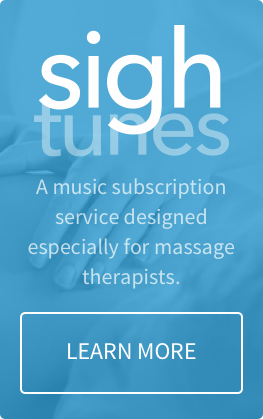 These music time signatures equate with the natural flow of human breathing while in a meditative state. Interwoven with natural atmospheric sounds, Peter sculpts soundscapes that naturally relax the listener. An accomplished, international award-winning Cinematographer, Peter has for many years studied certain cinematography effects that have the ability to relax an audience. 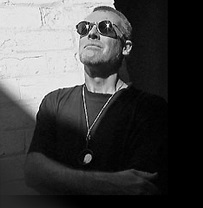 Peter has experimented with specific types of images, textures, tones, pictorial subjects and compositions in concert with kinetic movement and the techniques of rhythmic editing - to symbiotically combine images and sound. Peter blends his music compositions with his film, video and still photographic images captured in outback Australia, Europe and Asia.